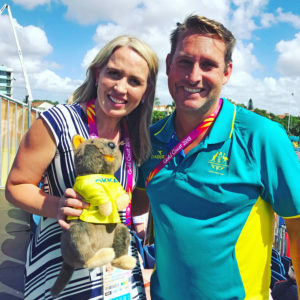 Karen and Andrew began teaching Drowning Prevention and ‘Learn to Swim’ programs when Andrew retired from competitive swimming, after 10 years on Australian Swimming Teams. 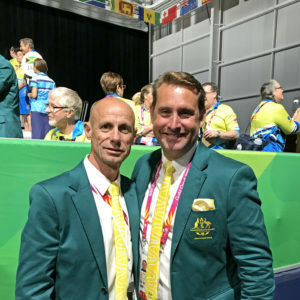 Together, their vast experience and wealth of knowledge gives them a rare insight into all aspects of swimming development and the expertise to develop training programs at the very forefront of the industry. 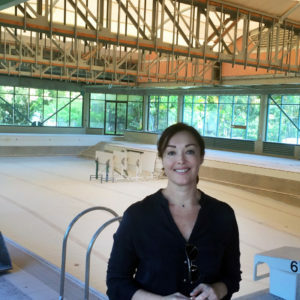 With a family of their own, their passion for their sport continues, striving to provide the very best aquatic facilities for children and adults, passing on their skills to save lives and inspire. 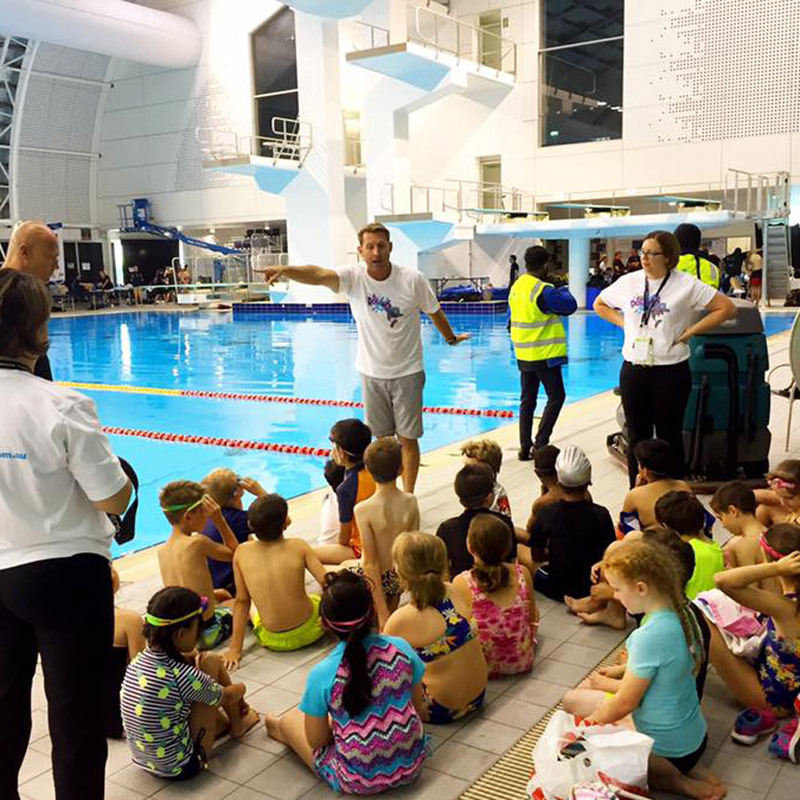 2016 was Superfish Swim Schools 20th year in providing ‘Learn to Swim’ expertise. With a 16 metre pool. Andrew, Karen and just two other teachers. 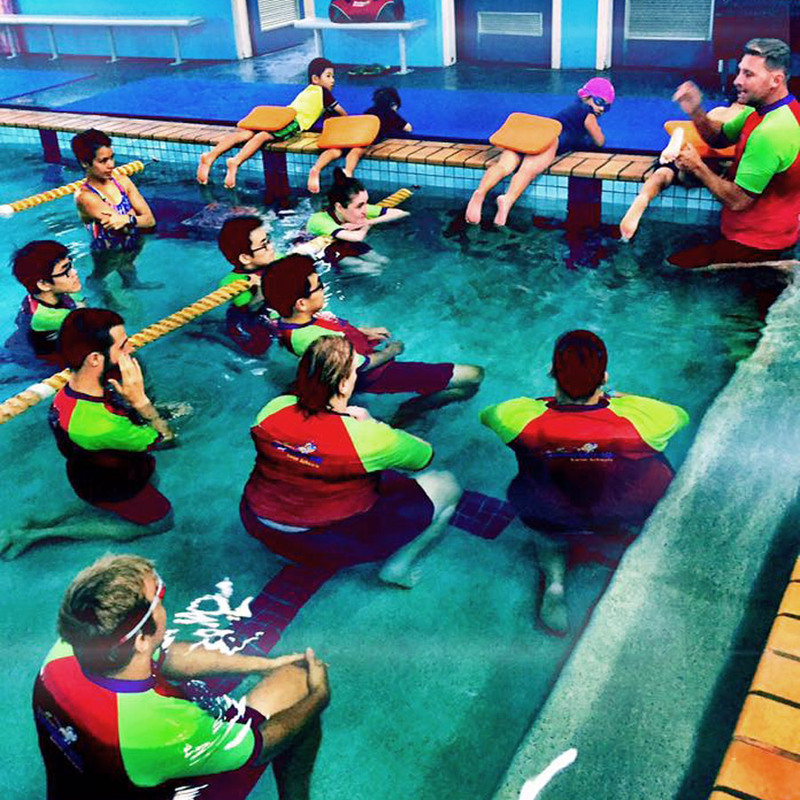 Within months of opening we were teaching 'Learn to Swim' and Drowning Prevention classes to over 800 children each week. Within the 1st year, we were teaching over 1000 local children each week. 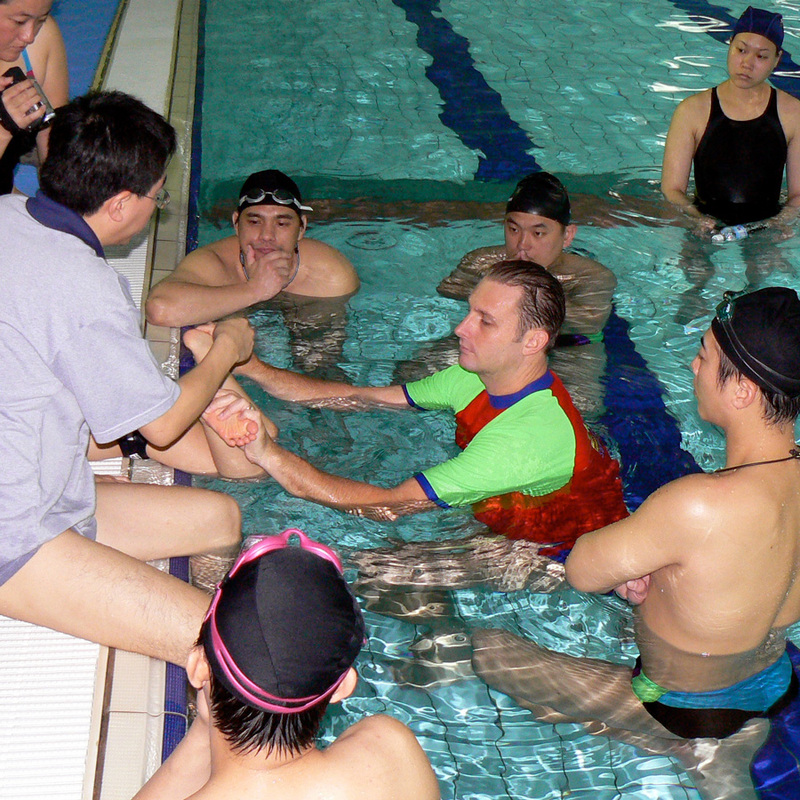 We also began our comprehensive School Swimming Programs. Aligning our brand image with our high standards. 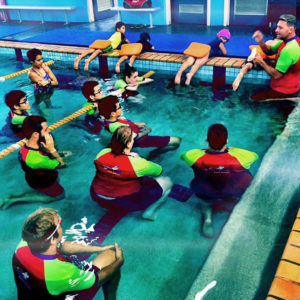 With a team of over 40 swimming instructors, were conducting swimming lessons for over 3000 children each week and ran additional Schools Swimming Programs for 15 schools in South East Queensland. 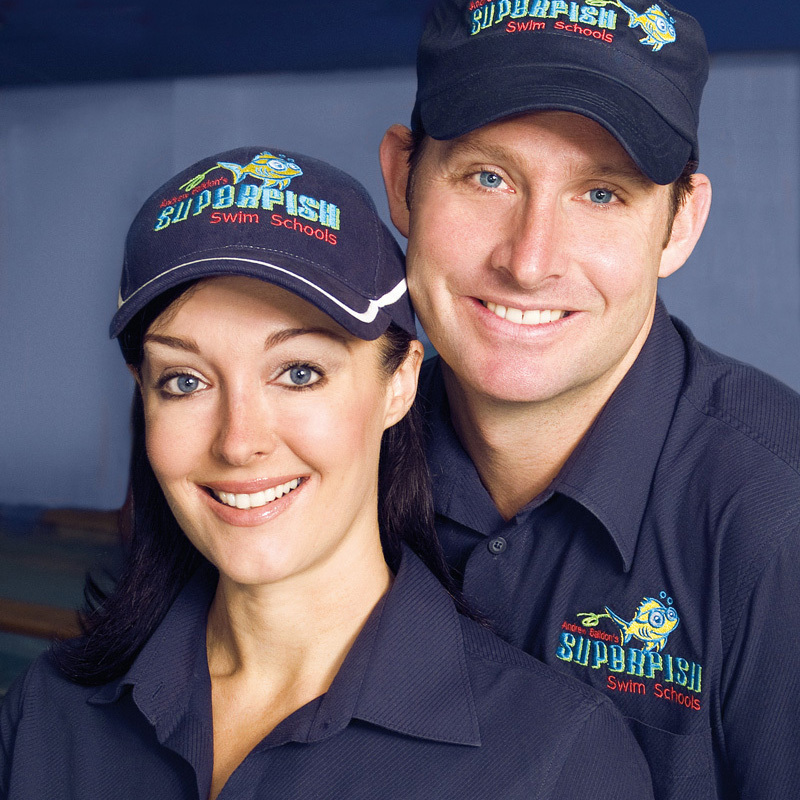 Under development from 2007 to our opening in 2009, we designed, developed and constructed Andrew Baildon’s Superfish Swim Schools Pacific Pines on the Gold Coast, encompassing 2 indoor heated pools, a Jetts Fitness 24/7 hour gym, a café, meeting rooms and the head office (Superfish Leisure, now Baildon Group) – one of the largest swim schools in Queensland, conducting over 2000 swimming lessons each week. Our first Jetts Fitness 24/7 was opened at our Pacific Pines complex, with the highest number of members in Australia. The inaugural year as major sponsors and supporters of Superfish Swim Club, an independent club run by volunteers and parents of children attending our Senior Squad Program. 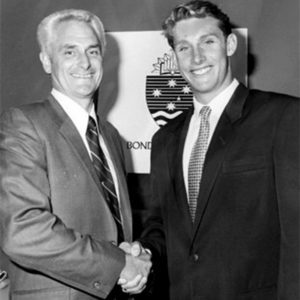 In the club’s 1st year, we had 2 swimmers attend the Australian National Championships and a Gold Medalist at the Queensland State Championships. 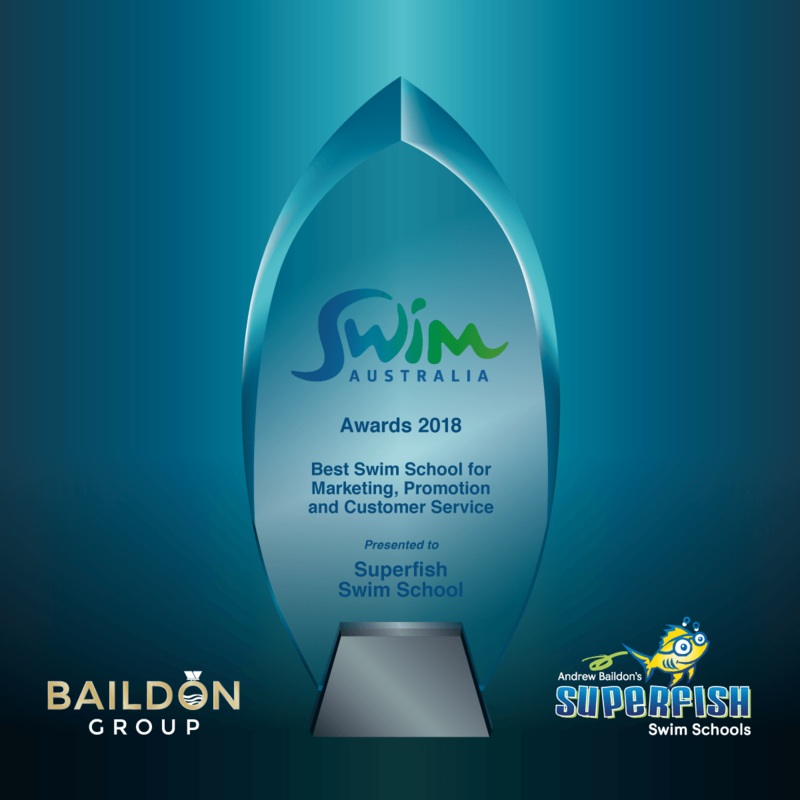 Superfish Leisure rebranded to Baildon Group, encompassing Andrew Baildon's Superfish Swim Schools, our Jett's Fitness centres and Goldfish Cafes. The long-awaited opening of Superfish Swim Schools Benowa, right in the centre of the Gold Coast, with a stunningly appointed, heated indoor 25 meter pool. Planning commenced back in 2010 but due to the economic downturn the project was postponed. 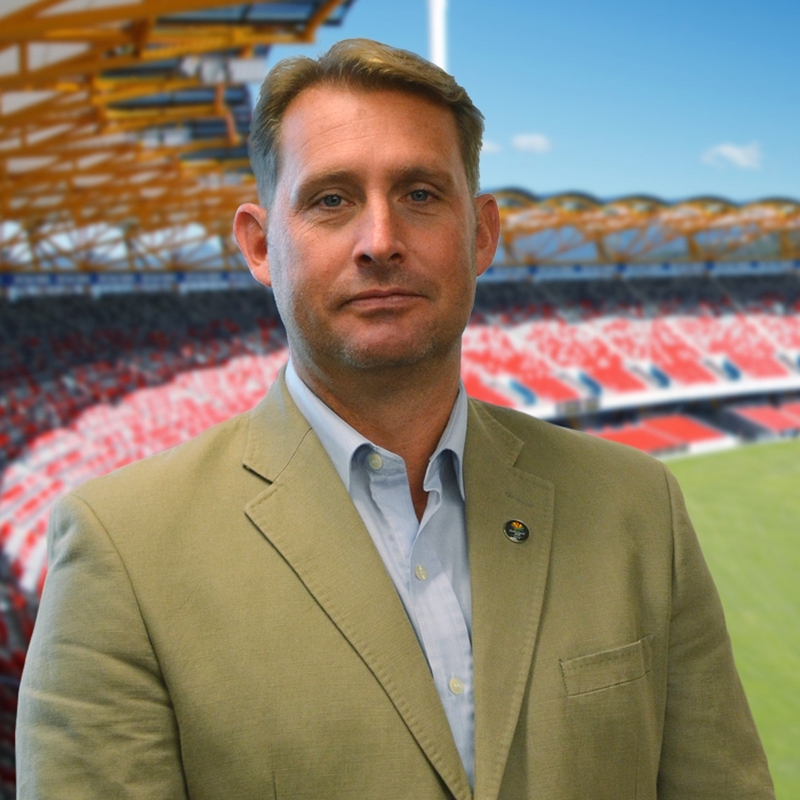 Now, with the Commonwealth Games fast approaching (and literally a five minute walk from Superfish Benowa to the adjacent main Commonwealth Games stadium), the timing is perfect and we are super excited! 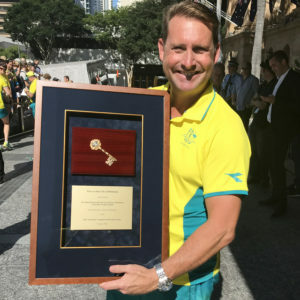 After being rescued from the bottom of his family backyard pool, by his sister Kate, Andrew’s parents ensured that he went to swimming lessons every single day until he could swim – and Andrew just never stopped swimming, and went on to enjoy a long and illustrious career in the sport he grew to love. 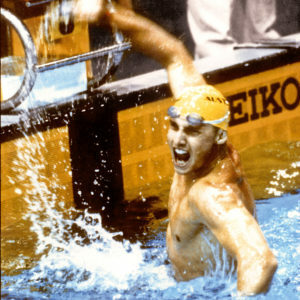 After his near drowning experience, and having retired from competitive swimming, he became determined to contribute to the saving of children’s lives through the development and teaching of Drowning Prevention and Learn to Swim programs. His passion for swimming and a healthy lifestyle head him to develop leisure centres incorporating Jetts Fitness 24/7 and Goldfish Cafés. 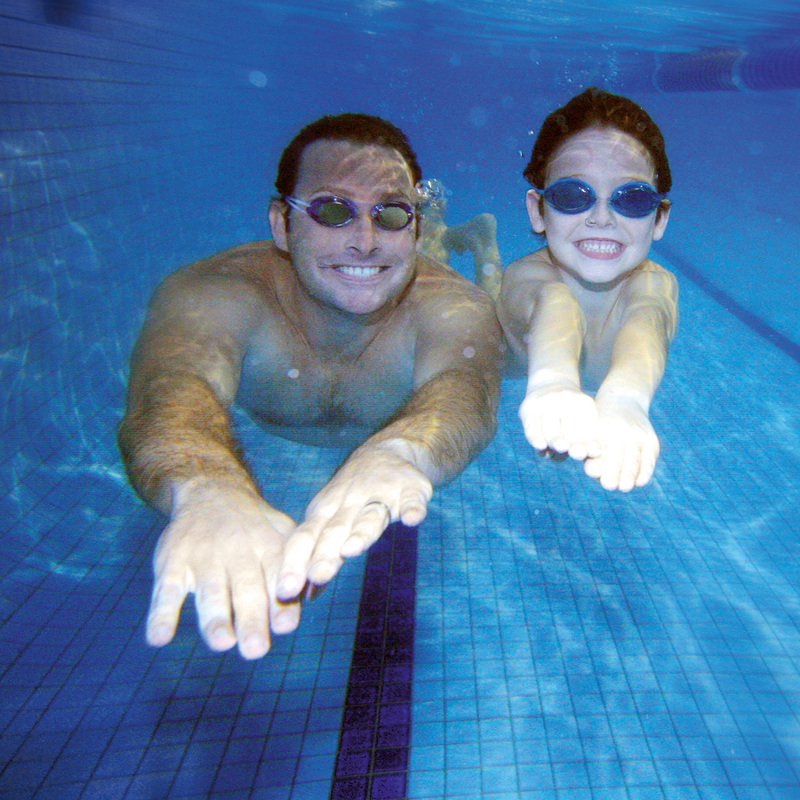 Throughout the years that I have operated Superfish Swim Schools, I have had many parents thank me for the contribution I have made towards the saving of their child’s life, through near-drowning incidents. 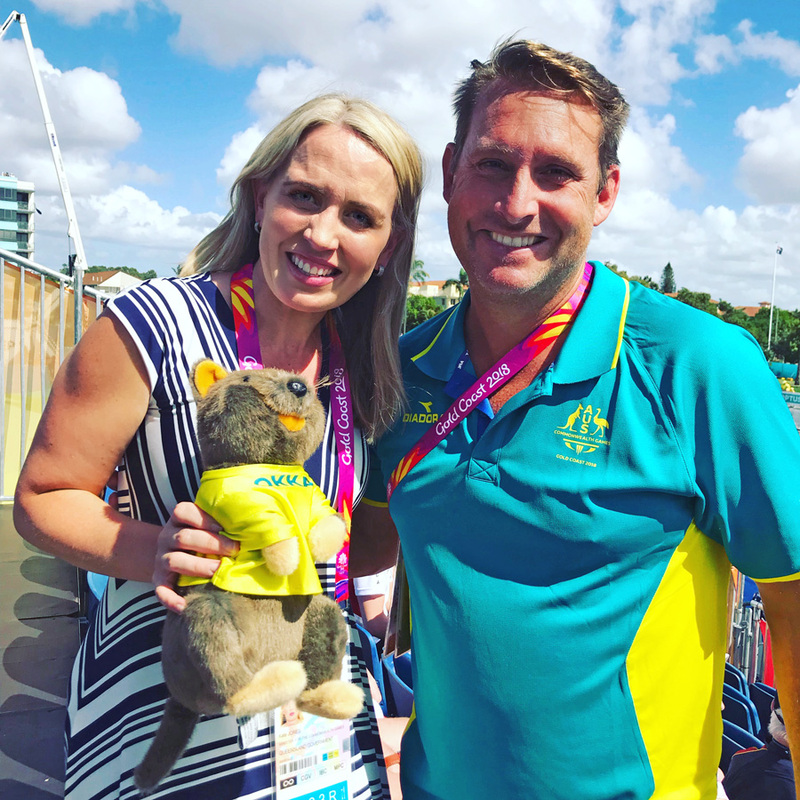 I am very proud of what Karen and I have achieved, along with our great team, and the dedicated mums and dads that consistently bring their children to, what I consider, to be the best 'Learn to Swim' programs anywhere in the country. I look forward to meeting you on the pool deck. 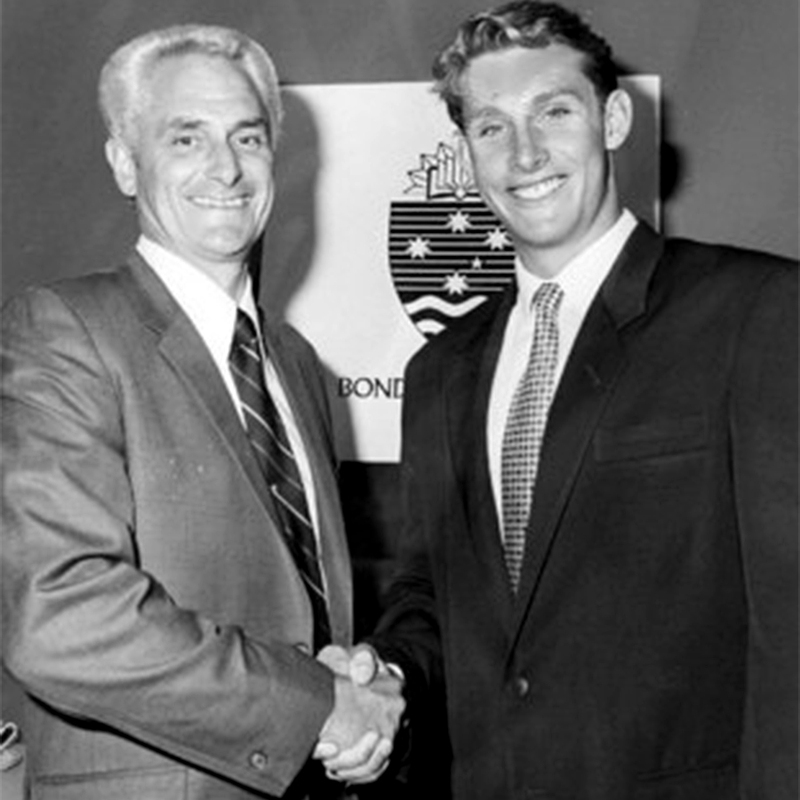 Opened the inaugural Andrew Baildon Aquatic Centre on the Gold Coast in 1996 with wife Karen teaching over 1000 children per week in the first year. 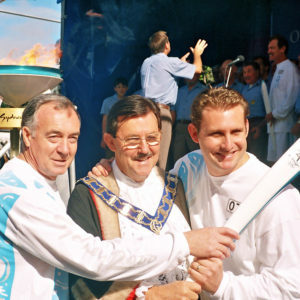 Sydney 2000 Olympic Torchbearer, honoured with lighting the Cauldron for the Gold Coast. Ranked in the top 20 swimmers in the world for nearly a decade. 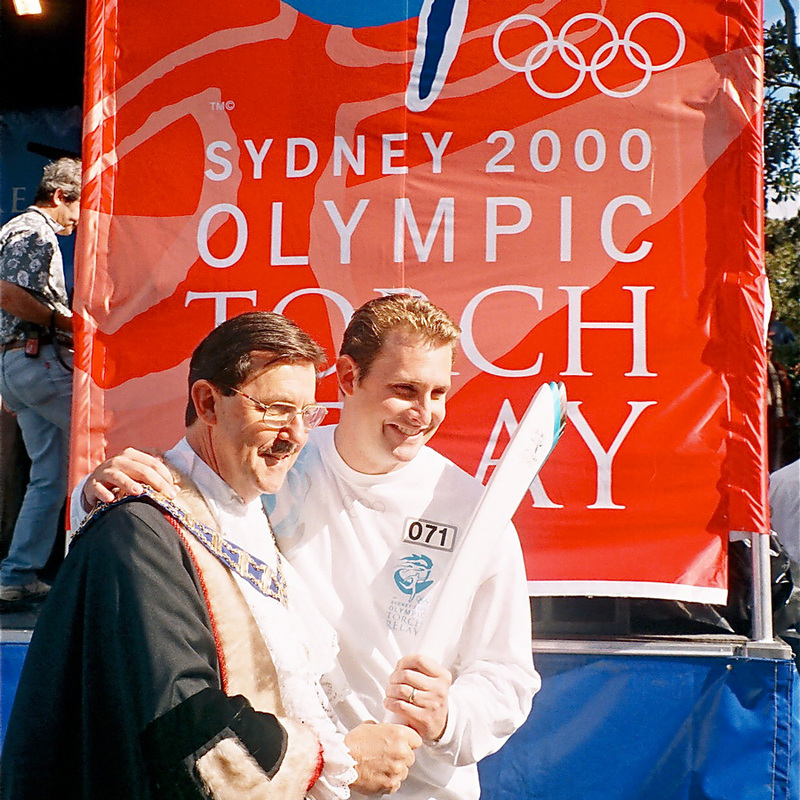 Karen’s father is legendary dual Olympic swimming gold medallist, multi-world record holder and nine-time Commonwealth Champion, Michael Wenden. 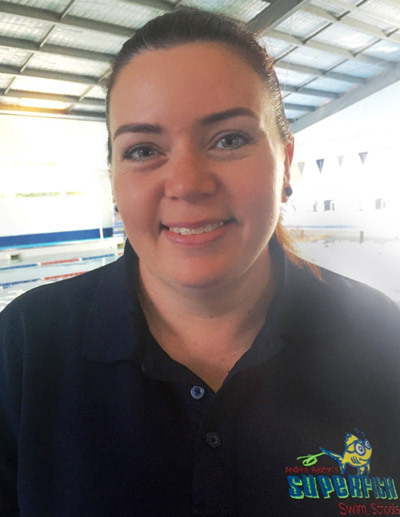 Her mother Narelle is a top-level junior squad swimming coach and expert adult Learn to Swim teacher, so Karen literally grew up in swimming complexes, with Learn to Swim and swim coaching being their family business. Karen was a state swimming champion, competing at this level in swimming for many years. 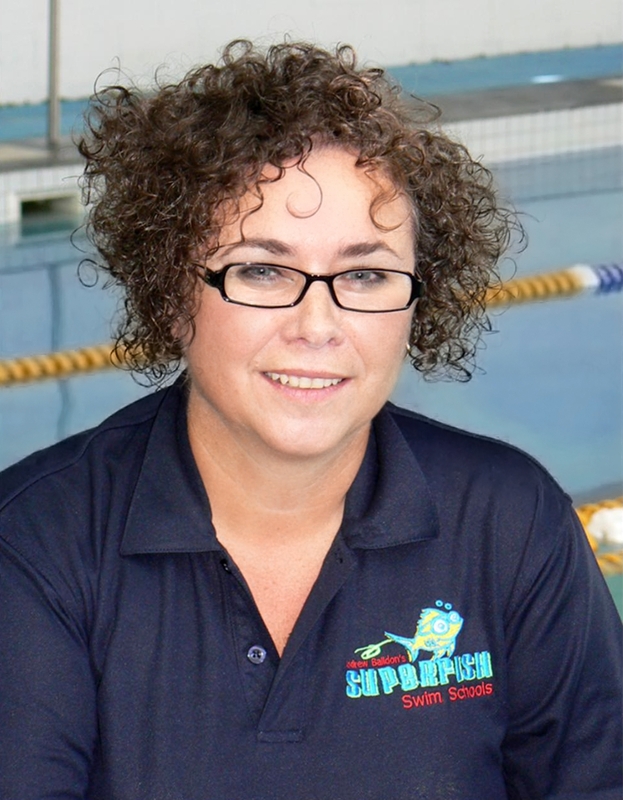 Karen is the General Manager of Superfish Swim Schools with expertise in program creation, team training, marketing and new business development. With extraordinary attention to detail, Karen works with Andrew to ensure that all Baildon Group® facilities are world class with industry-leading programs and standards. 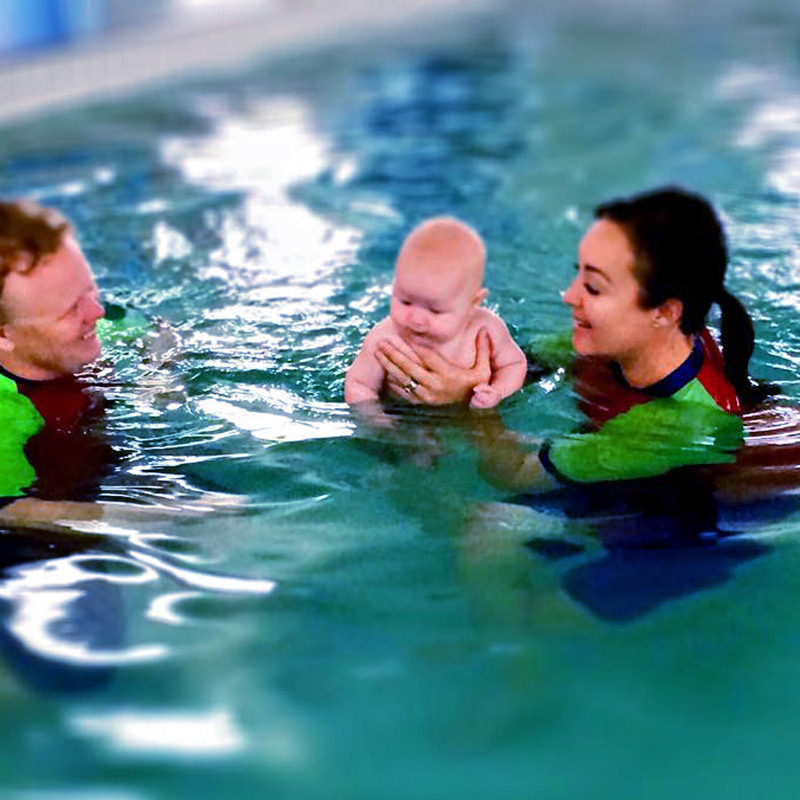 I have a particular passion for drowning prevention and infant swimming, and I continue to work closely with experts worldwide to ensure our swim schools provide premium, LIFE-SAVING, Learn to Swim programs. I am also proud of our high customer service standards and constantly strive to ensure that we excel in all that we do. I look forward to seeing you at Superfish and your feedback is always welcome. 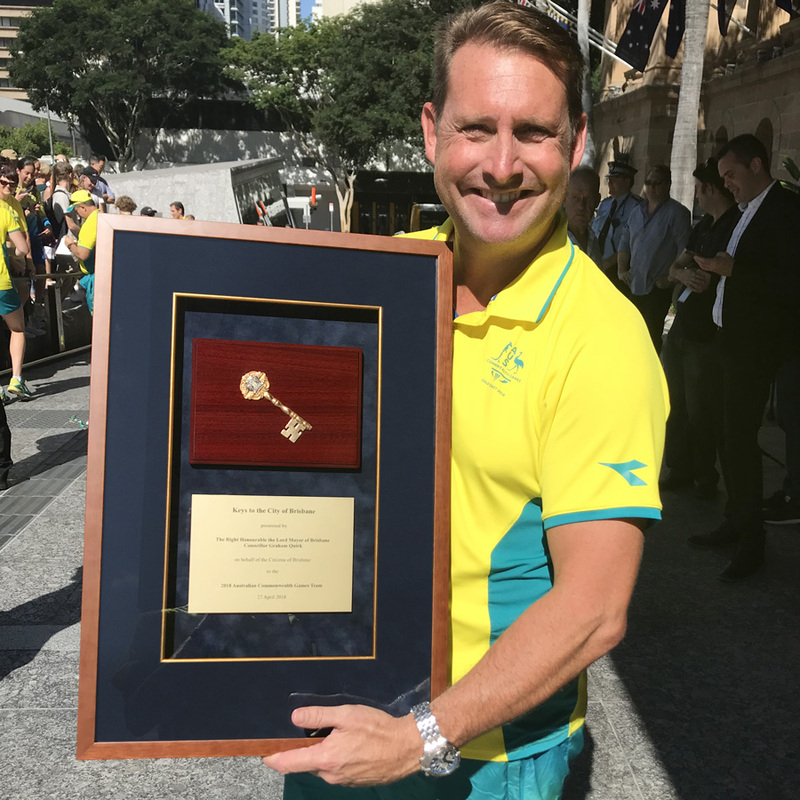 Swim Australia Lecturer 2018 Melbourne, Sydney, Perth, Tasmania. 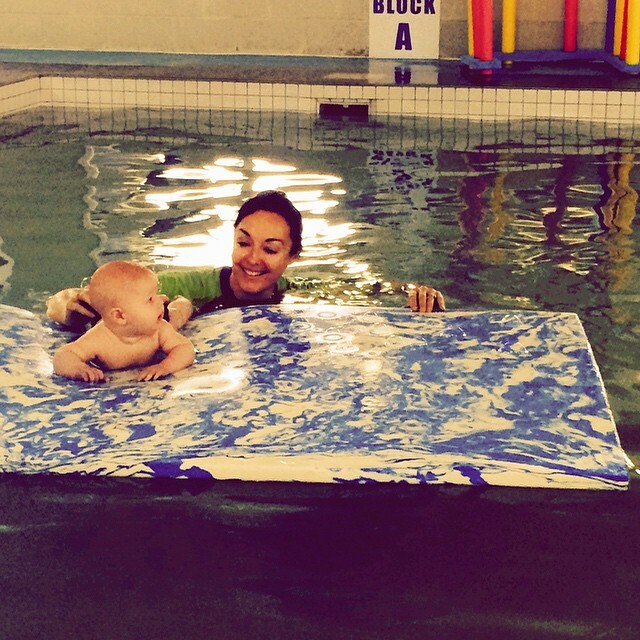 Topic: Baby & Toddler Learn To Swim Program. 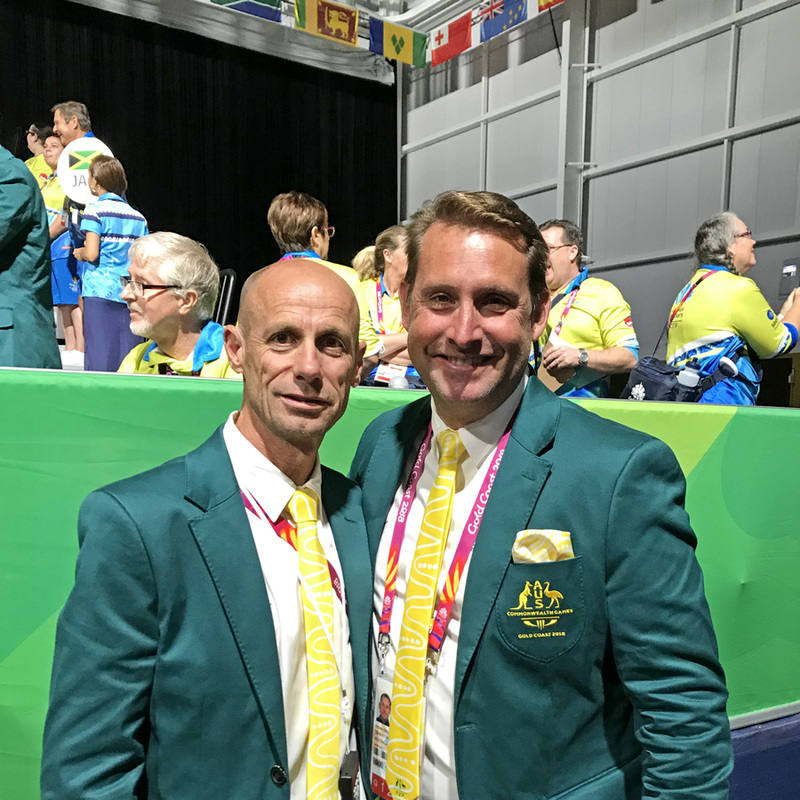 Swim Australia SwimINFO Seminar Keynote Presenter Sydney & Melbourne 2016. Topics: Marketing & Customer Service. Advisory services including the construction of The Runaway Bay Super Sports Centre as well as the Swimming Pool Complexes on Couran Cove, Gold Coast. An illustrious modelling career that took Karen across the globe from Australia to Hong Kong, China, Singapore, USA, Monaco and beyond, featuring in campaigns for high profile brands including Pepsi, with Tamblyn Model Management, Vivien’s Model Management, Televisa. 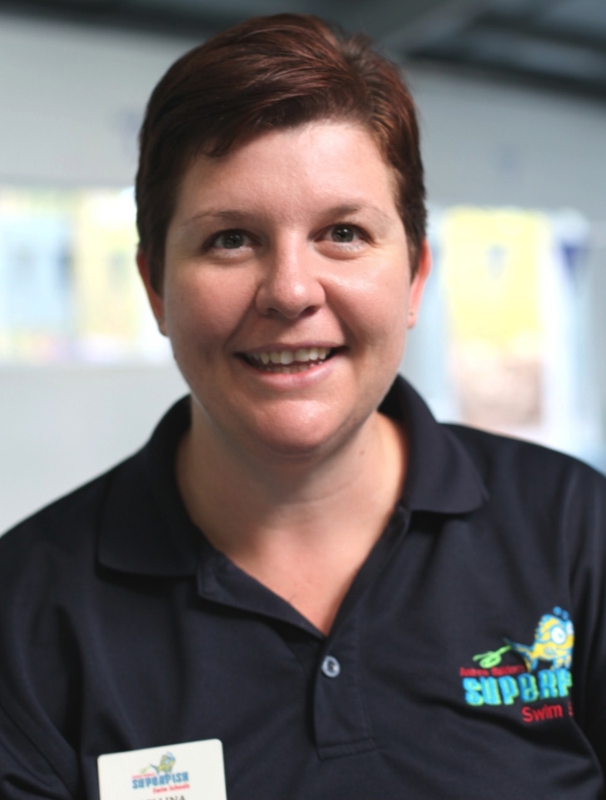 Susie’s first introduction to the Andrew Baildon’s Superfish Swim Schools was 18 years ago when her two children commenced started ‘Learn to Swim’ classes at Andrew’s first teaching facility on Ferry Road. 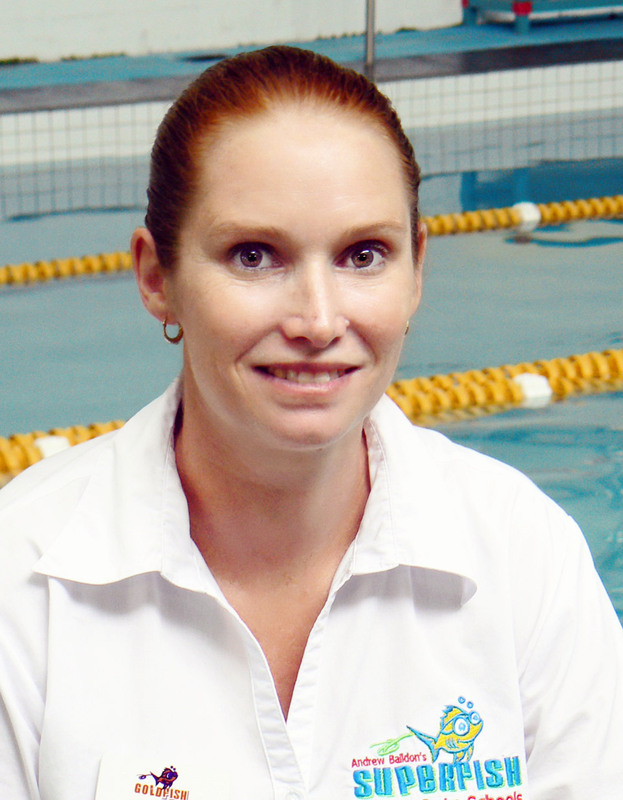 Susie’s interest in the learn to swim industry developed and she started as a ‘Learn to Swim’ teacher in 1998. 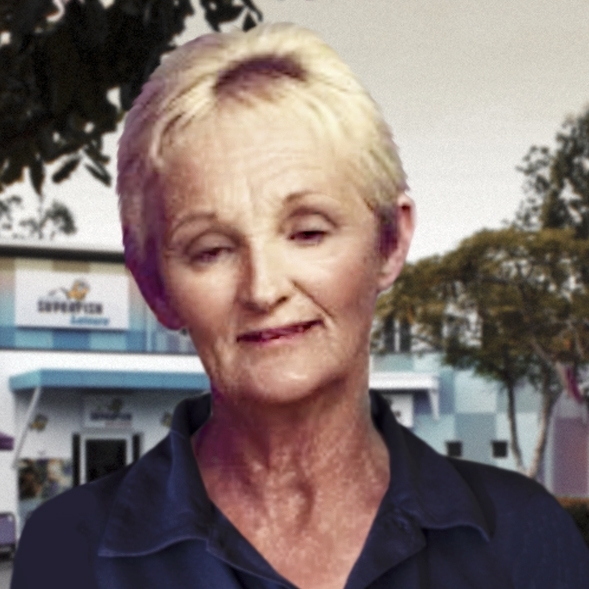 With 26 years of administration experience, in 2001 she was promoted to Nerang Centre Supervisor, then in 2003 she became Administration Co-ordinator at Superfish Swim Schools head office, now incorporating accounts administration for Andrew Baildon’s Superfish Leisure. 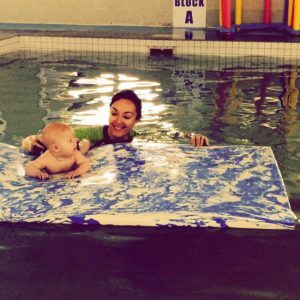 What I love most about the swimming industry, is the development of children and the teaching of a life saving skill to toddlers. WINNER ASCTA 2017 AUSTRALIAN TEACHER OF THE YEAR! Kerryn’s passion for working with children began with a career as a Nanny on the Gold Coast whilst studying Childcare, this led her to gain experience working in the UK, as a child care Group Leader for many years then working her way up to Centre Director before deciding on a career change and moving into the Learn to Swim industry. The relationships I have formed will be forever one of the biggest accomplishments in my career. Bellina worked in the retail industry for 12 years and then changed career paths and worked in Child Care for 6 years before having children. 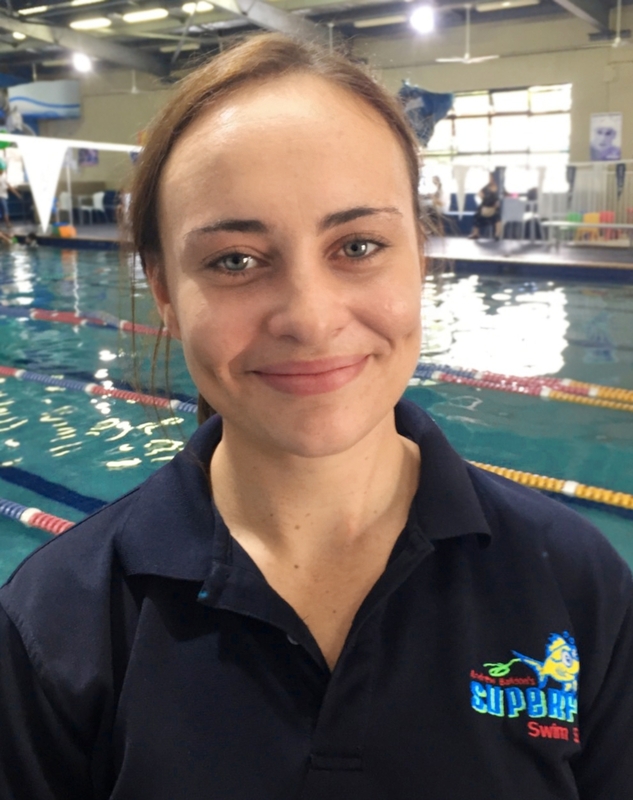 She started with Superfish Swim Schools in January 2012 and I hasn’t looked back, working her way up to her current position of Assistant Manager Pacific Pines. 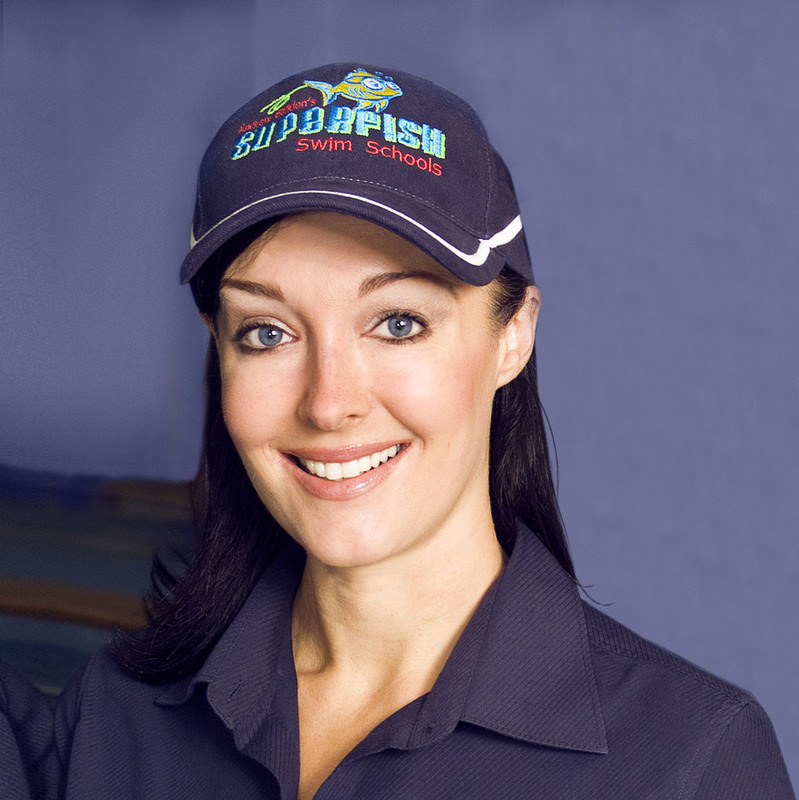 Her role includes helping our Superfish families to make their time with us rewarding. Not all swimming centres were the same, but I am very glad that I choose Superfish Swim Schools. 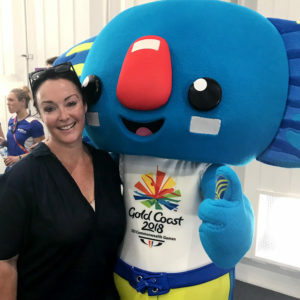 Narelle Wenden is Karen Baildon’s mother, and wife of dual Olympic swimming gold medallist, multi-world record holder and nine-time Commonwealth Champion, Michael Wenden. Narelle and Michael successfully managed their own swim school for three-and-half decades before Narelle joined the Superfish team. I am excited about this chapter of my life, working at Superfish and enjoy seeing the successes of the children I coach. 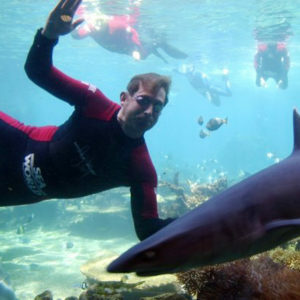 I also have a passion for the development of adult swimming. I hope I bring a wealth of swimming development knowledge to children and adults alike. I believe that health and fitness is a way of life and not a temporary state. 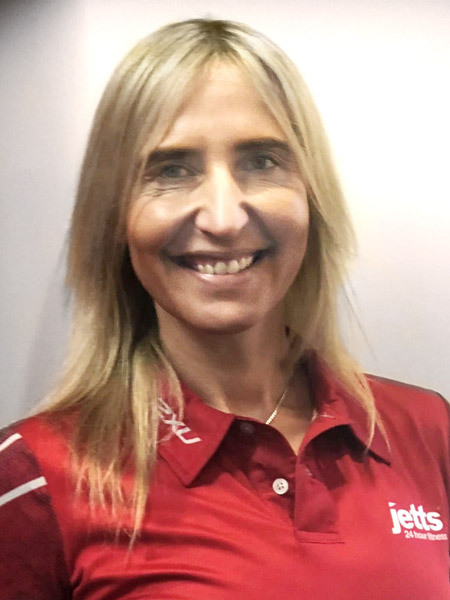 What I love about Jetts Pacific Pines is the awesome members.... this club has such a great vibe, its full of fun, friendly people working out. Working for an exceptional company puts a real spring in my step,I love my job! Nicola brings 11 years of hospitality industry experience to her role and has a “Food Safety and Hygiene” Licence. She prides herself on providing the highest possible standards of customer service. 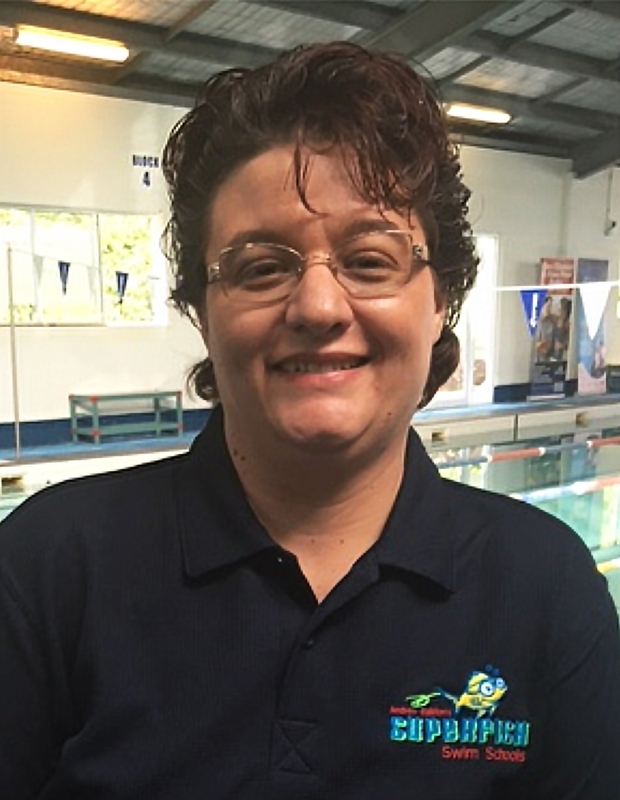 Nicola is also a qualified swimming instructor and has taught programs for babies through to the Stroke Correction Program. I love seeing the kid’s faces light up when they visit me in the café for a special treat after a great swimming lesson. The Mum’s and Dad’s love it when I am baking fresh Banana Bread and the smell wafts through the centre! Ursula has been swimming as long as she can remember. She started teaching when she was 16 in between school and squad training. It wasn’t until she started Surf Life Saving and open water swimming that shebegan to understand the true necessity for educating children, adults and parents about water awareness. 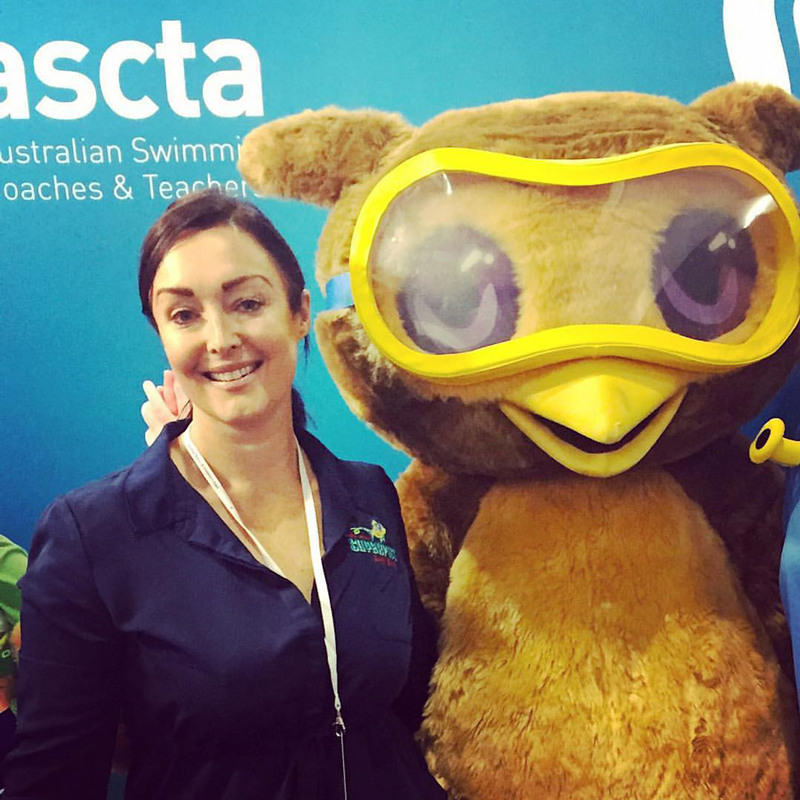 She worked with dynamic leaders in the Learn to Swim industry in New Zealand who helped her develop as a teacher and ignited her passion for water safety, before moving to Australia and joining the Superfish team. I was searching for a swim school that valued water safety and drowning prevention above all else. I’ve found myself at home at Superfish with an admiration for the programme, training and expertise. From an early age Naomi had a passion for sport and spent every afternoon at swim training. 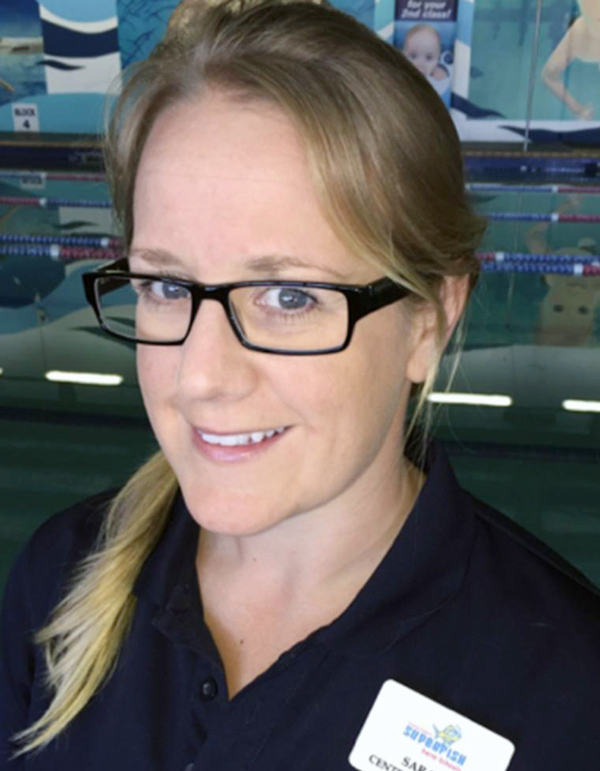 This passion then leed into a career in the swimming industry, when having taken her younger siblings to their swimming lessons, she enjoyed watching so much that she eventually plucked up the courage to ask for a job and hasn’t looked back since. 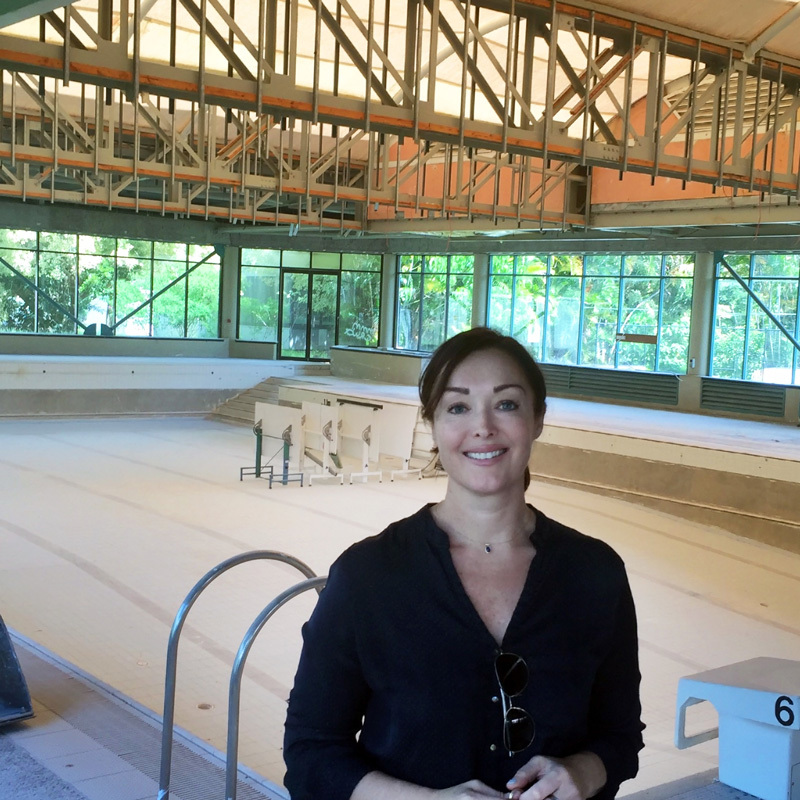 She now has 7 years industry experience including teaching, facility management, swim school management and now manager At Superfish. 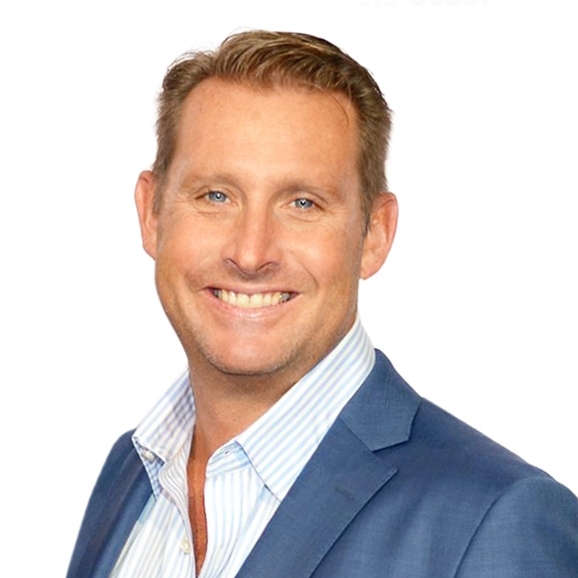 I am very proud to be apart of the Superfish team working with industry leaders. Elizabeth holds a Bachelor of Business with her background being in retail and working with children. 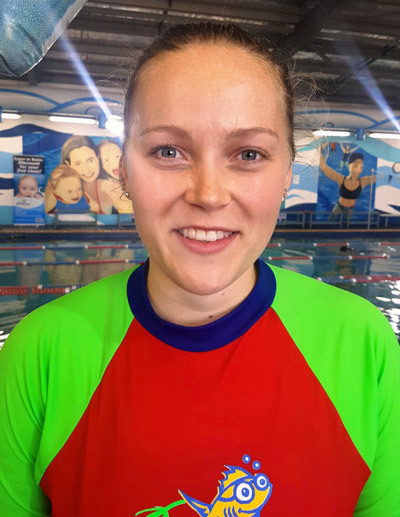 She is very excited to have made the career move into the swimming industry, and as a business, Superfish feels more like a supportive family. She loves working with kids, watching them grow and learn and gains great satisfaction seeing them excel through the program and watching their parents glow with excitement from their child’s progression. As a business, Superfish feels more like a supportive family. Knowing that a child trusts you while they are learning new skills is an amazing feeling for me. After relocating from Sweden to Australia, Camilla found herself searching for her life’s passion. Once she had completed her own weight loss journey, she found inspiration to also assist others with their fitness goals and ambitions. Camilla completed Certificate 3 and 4 in Fitness, along with her boxing, active kids trainer and first aid qualifications. 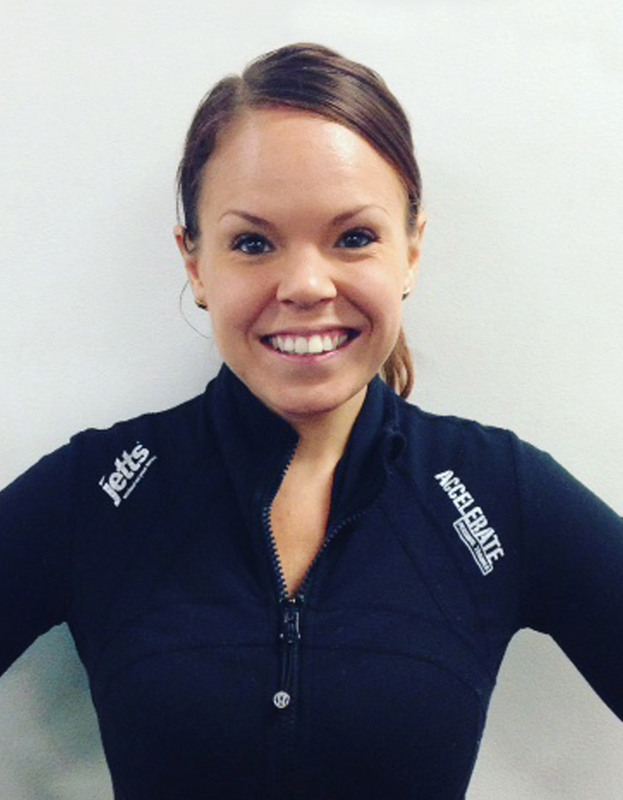 She then started on the path of personal training, also further involving herself in the everyday running of the gym. My passion is to inspire others, to not only achieve their health and fitness goals, but also change their mindset towards a healthier, more productive life. From a very early age, growing up in England, Sarah had a passion for sport, including being a competitive swimmer for most of her childhood. 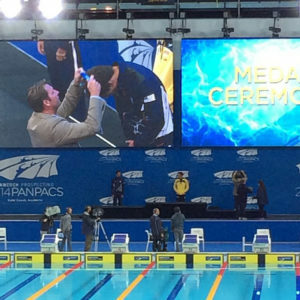 She followed this passion with a degree in Sports Education and in 2009, became Aquatics Manager at the Canadian International School of Hong Kong, responsible for running the in-school and after school swimming lessons. 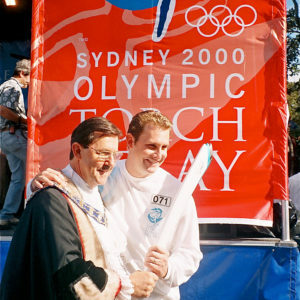 I arrived in Australia still with a strong passion for Sport and Swimming. 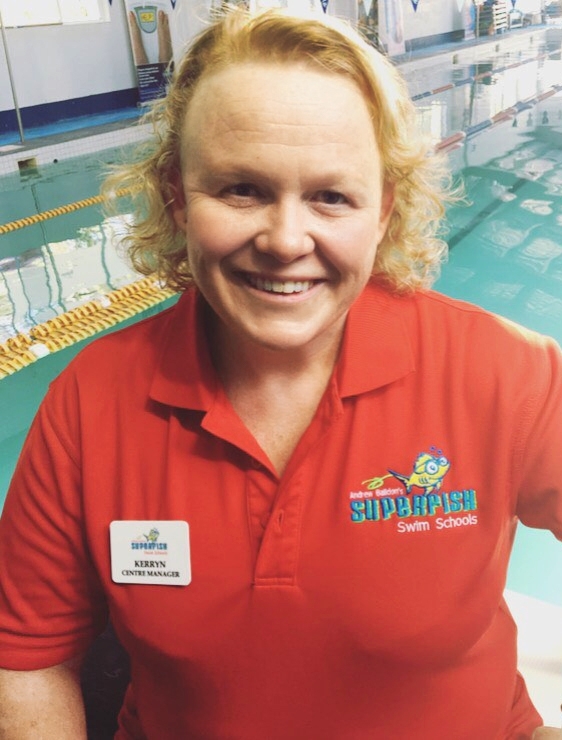 I started working for Superfish Swim Schools in 2014 as the swim coach. In 2015, I accepted the very rewarding position of Centre Manager at Sunnybank. 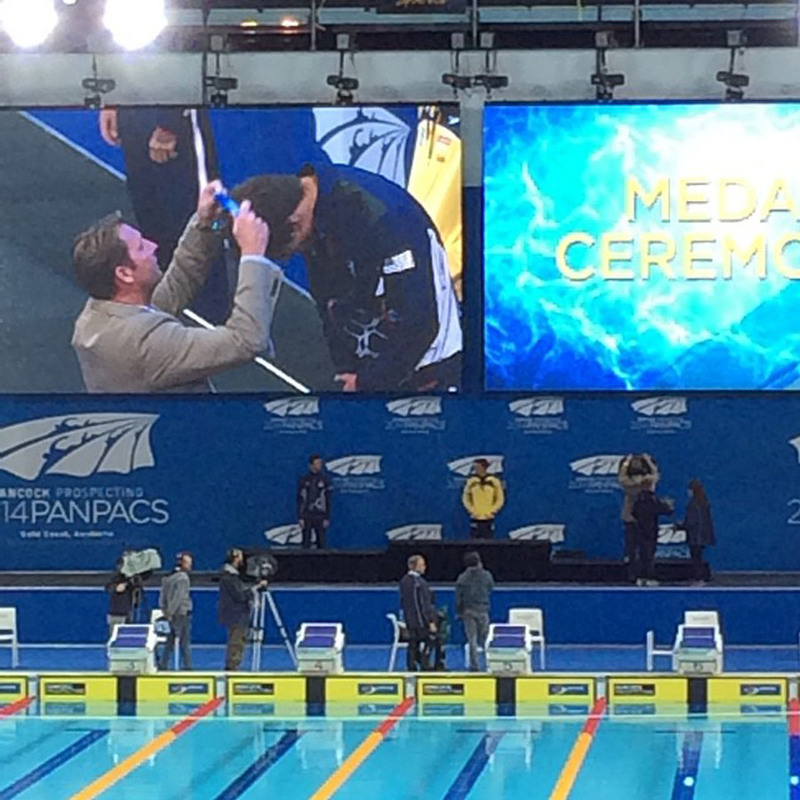 Being Manager combines my love of swimming as a sport, at all levels.